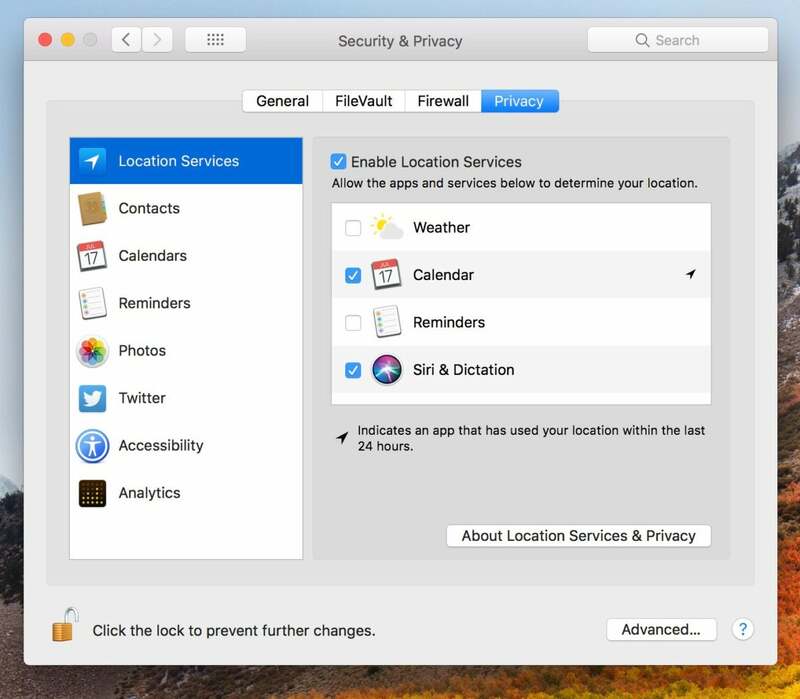 Yes—the newest macOS features built‑in encryption, crash‑safe protections, and simplified data backup on the fly. 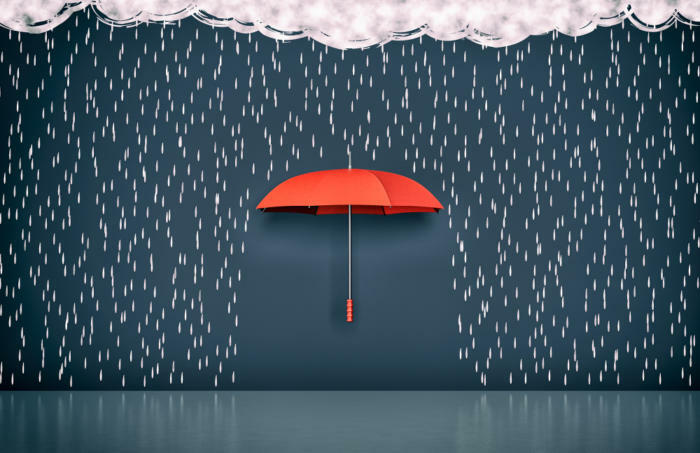 But the many versions of Apple’s desktop operating system in use today still leave a variety of simple ways for users to protect their privacy and security. The following is the first in a 2-part series of tips & tricks for any Mac user who is eager to strengthen the security of their Apple computer and ensure privacy. Your Mac comes out of the box with no user account, which means you must create one. 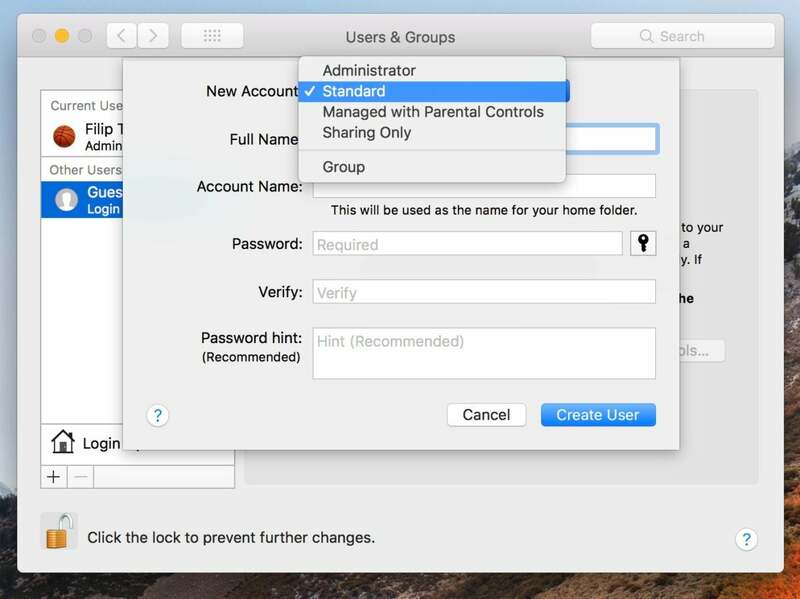 Whether you’re new to Macs or an experienced user, be sure to create a password-protected account by visiting Apple menu -> System Preferences -> Users & Groups. Finally, I recommend enabling “Require password ‘immediately’ after sleep or screen saver begins.” This helps you control who has access to your device when left in co-working spaces or other semi-public places and you forget to lock it. Sharing Only: Can access shared files remotely but can’t log in to or change settings on the computer. Enabling your Mac’s firewall blocks any undesired traffic coming from other devices on the same network. This means your computer can’t be discovered by malicious hackers that are sharing the coffee shop Wi-Fi with you, for instance. 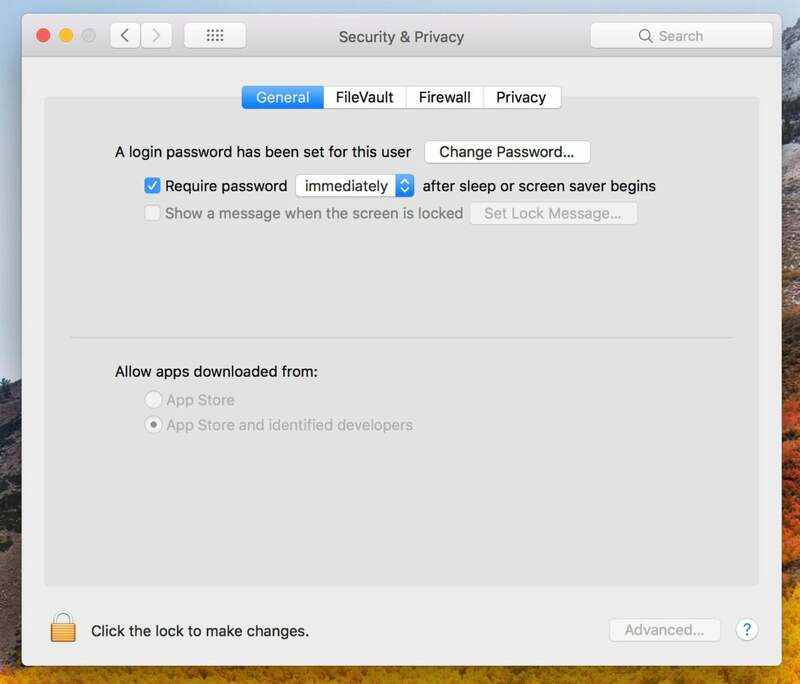 Go to System Preferences -> Security & Privacy -> Firewall -> Turn on Firewall. 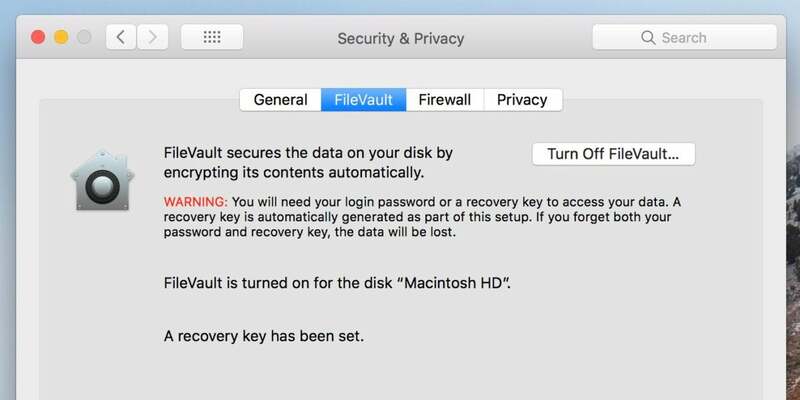 If FileVault is off, you should seriously consider enabling it. FileVault encrypts your entire disk on the fly. This will secure the data on your disk by encrypting its contents automatically. FileVault is also found under Security & Privacy. A bit of a warning for this one: Don’t forget your login password or you might lose all your data. Finally, the Privacy tab under Security & Privacy lets you control which apps can use your location, fetch your contacts, integrate with other apps and social networks, or make use of Accessibility features. As always, users are encouraged to employ a trusted AV solution to avoid getting infected with malware.